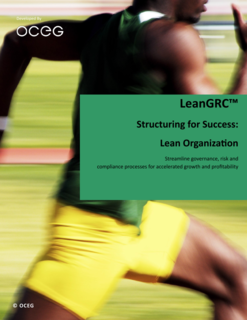 Applying the principles of LeanGRC® can increase the overall efficiency of your enterprise-wide GRC processes and procedures, that much is clear. But, no matter how effective your policy management, risk assessment process and internal policy communication and monitoring is, there will be violations that need to be detected and corrected or resolved in some way. 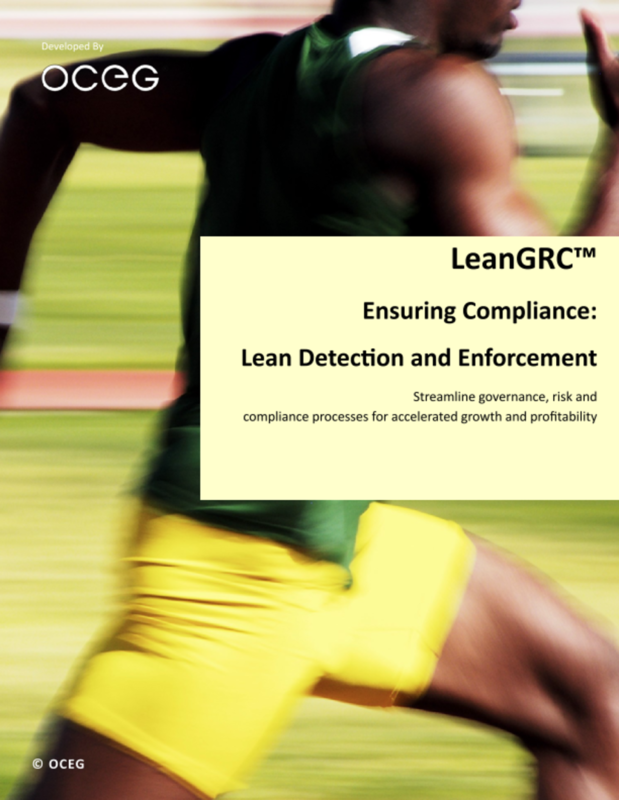 Please provide your email address so we can send you "LeanGRC® Detection and Enforcement". A link to "LeanGRC® Detection and Enforcement" was sent to Make sure the email arrives in your inbox: either add "support@oceg.org" as a safe sender to your email platform, or if you use Gmail, drag our email into your Primary tab.